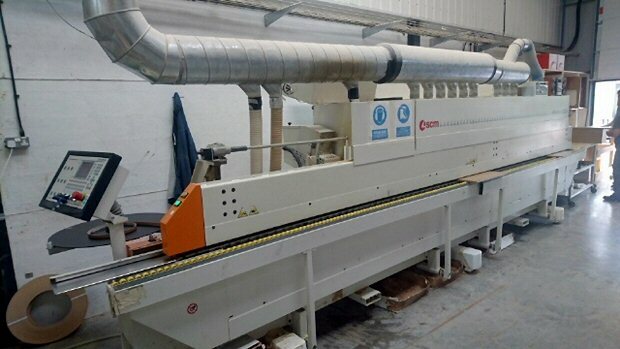 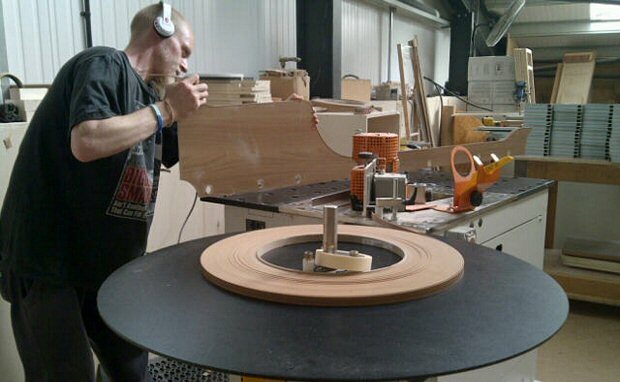 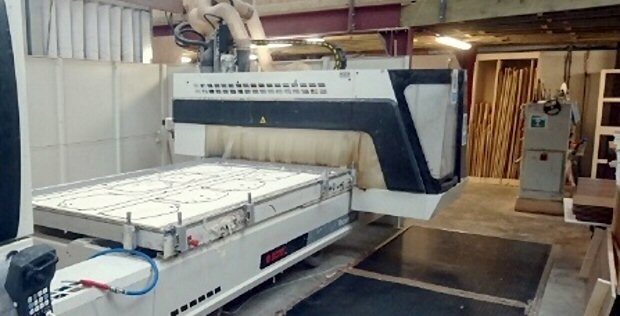 ADM Furniture Ltd continues to invest in state of the art machinery. 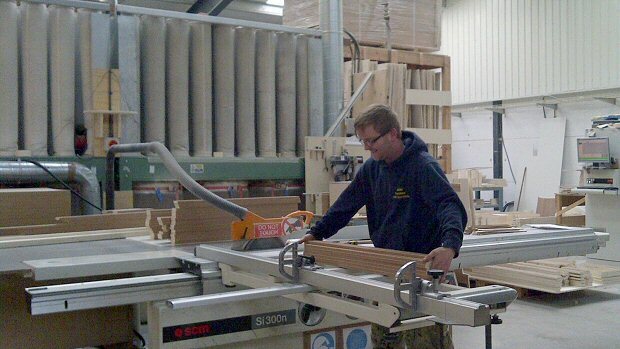 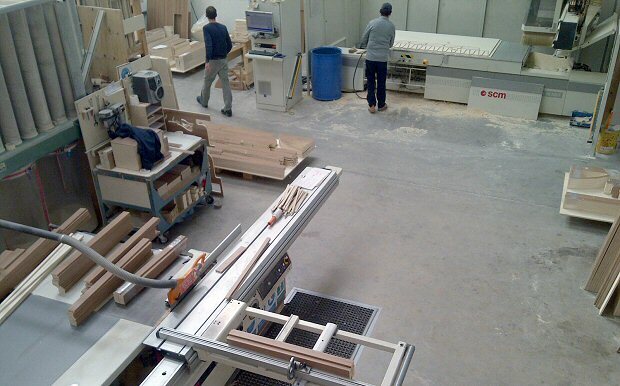 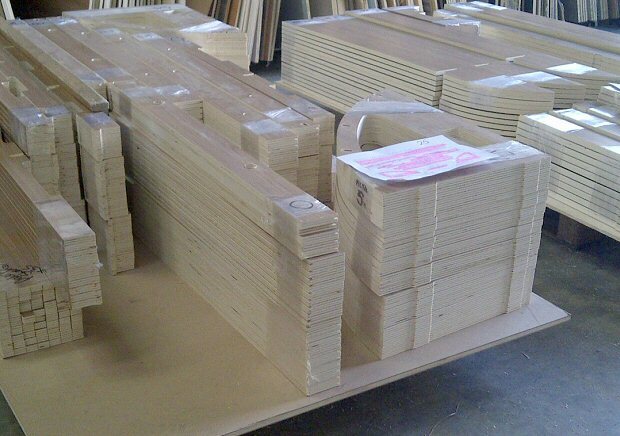 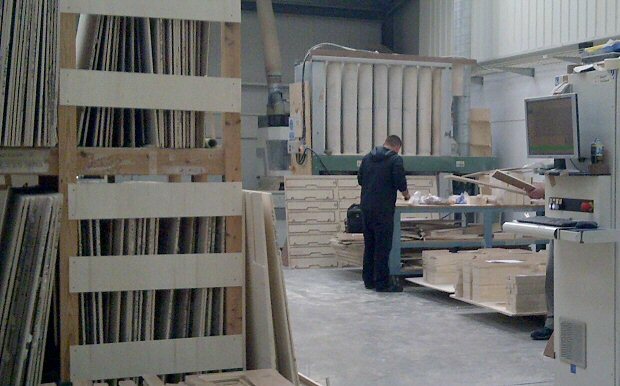 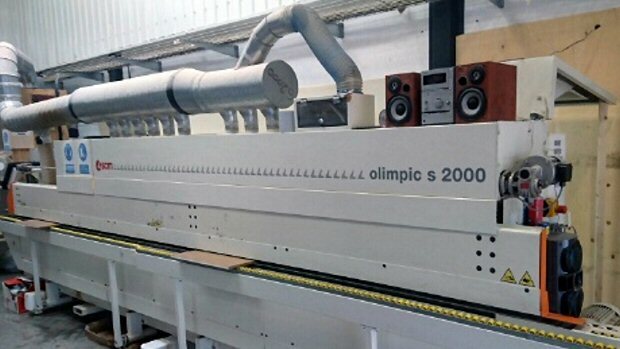 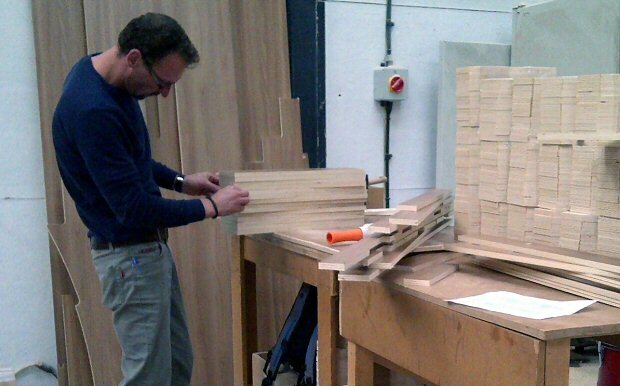 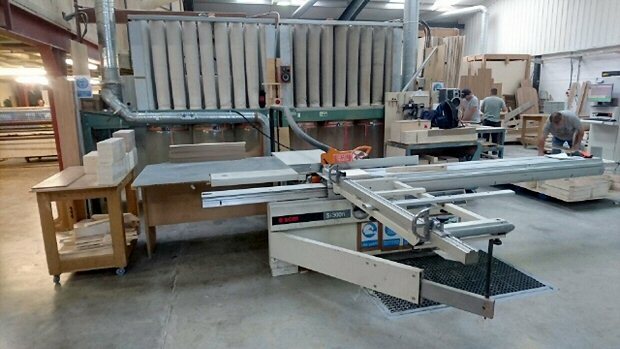 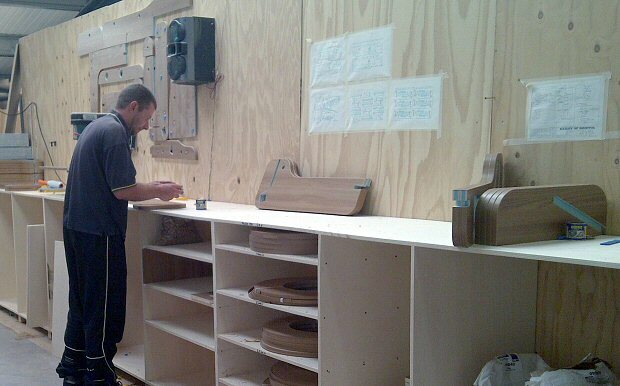 This currently includes five CNC routers and two Edge banders and a large collection of other woodworking machines. 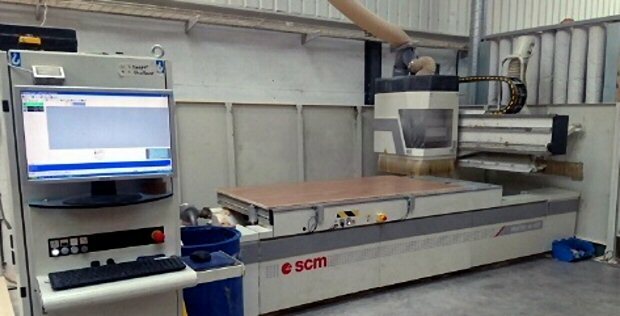 Two of ADM Furniture's CNCs accept panels to a maximum size of 10 x 5 feet (3050 x 1525mm). 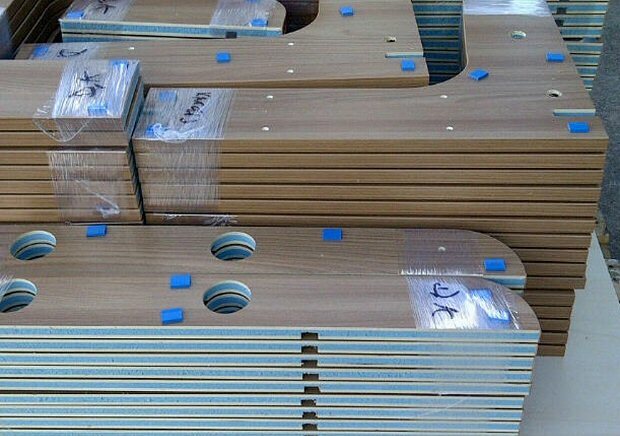 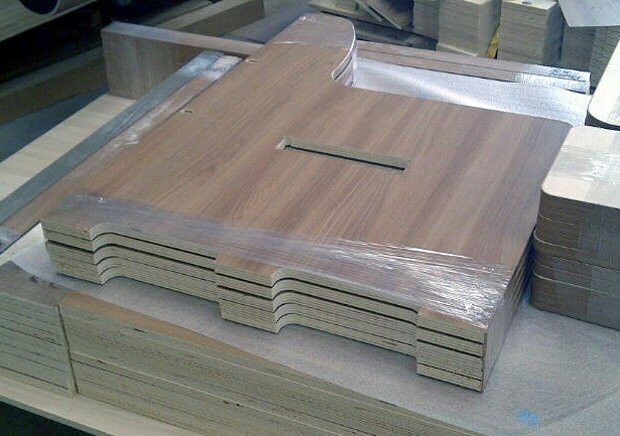 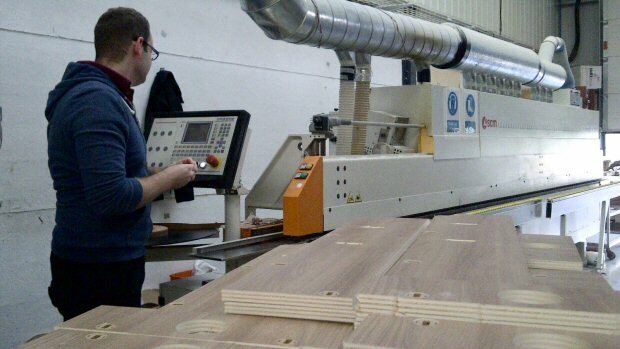 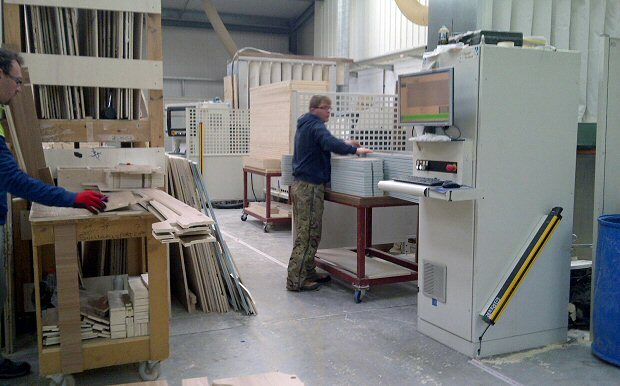 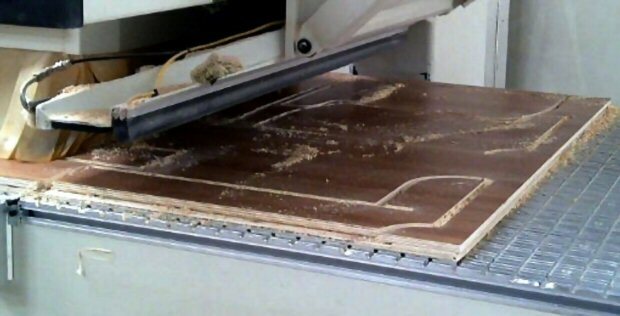 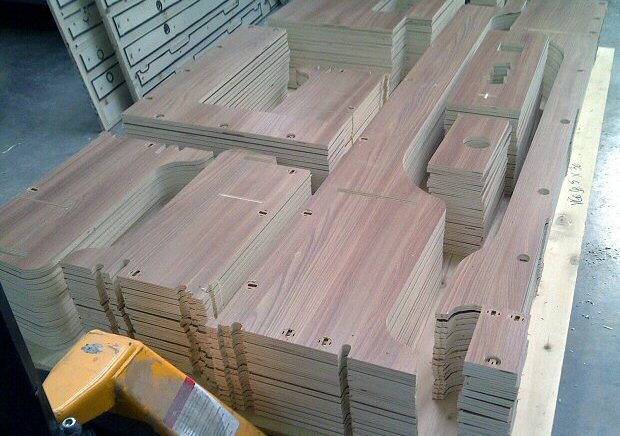 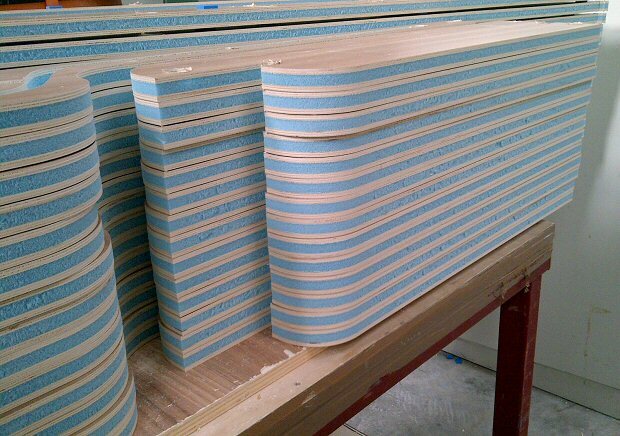 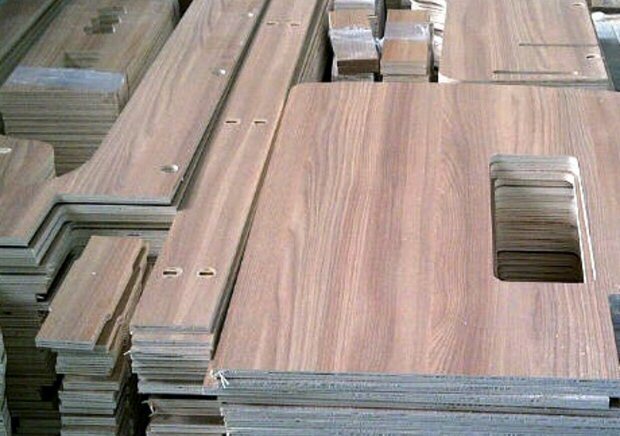 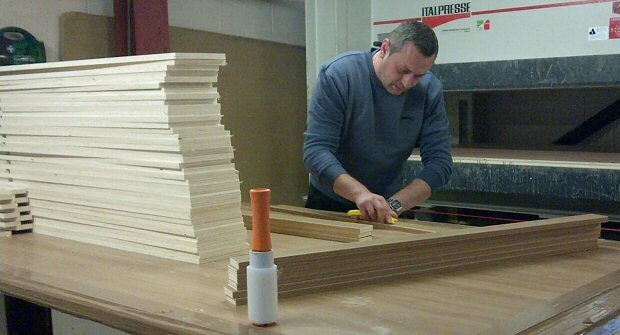 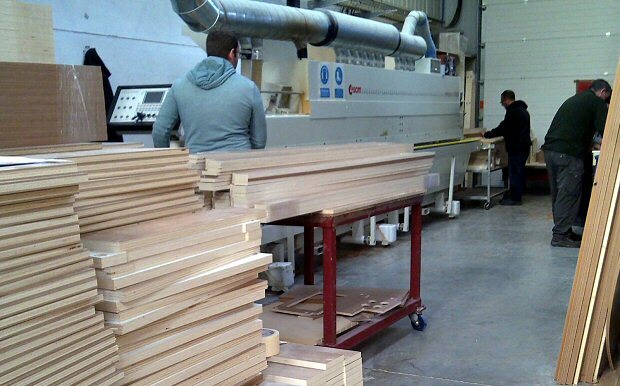 Many CNC's are only able to accommodate 8 x 4 feet panels (2440 x 1220mm). 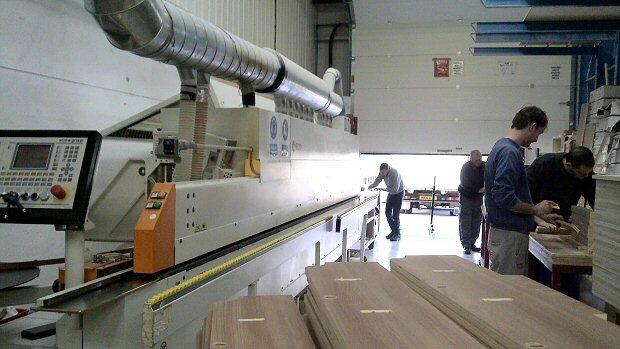 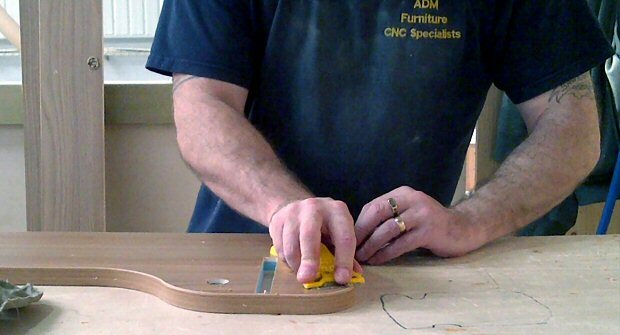 ADM Furniture Ltd's continued future planned investment will enable the company to keep ahead in its field.